The winner will be flying off to Las Vegas, Nevada, on July 25, 2017. There, he/she will enjoy a 2-night stay at the Luxor Hotel and Casino; have the opportunity to meet with eLS CEO and founder Armando Romeo, along with our US team; and of course (it wouldn’t be called MISSION: Black Hat USA without it), a Briefings Pass to Black Hat USA 2017 on July 26-27, 2017. The Pass allows the winner to visit hundreds of Arsenal demonstrations showcasing the latest open-source tools and products, attend any of the Security Briefings presented by the industry’s leading researchers, as well as network with more than 15,000 infosec professionals and numerous security vendors present inside the Business Hall. All of these will happen right next door, at the Mandalay Bay Resort and Casino. So, now that we’ve stirred up enough excitement, it’s time for the big reveal. The person heading to Vegas with us is none other than Zolton Williams from Miami, Florida! Zolton has been active in the security field for close to a decade, and is currently working as a Security Operations Engineer at Amadeus IT Group. 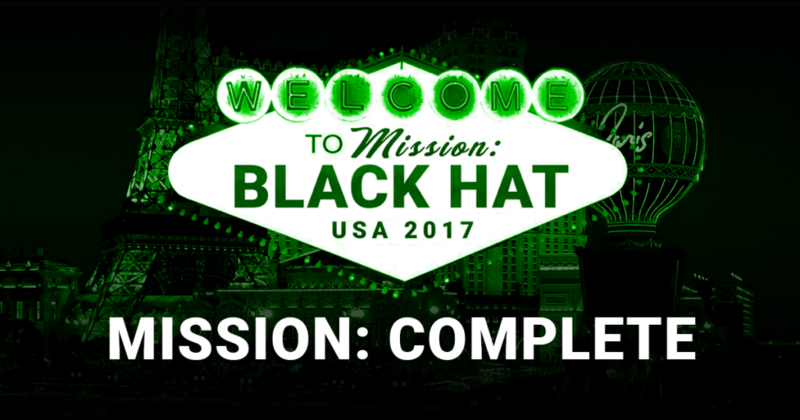 For everyone else who wants a piece of the action Zolton’s getting, you can still meet the eLearnSecurity team during Black Hat USA 2017! We’re one of the official sponsors, so we’ll be there all day waiting for you to visit the eLS booth down at the Innovation City in the Black Hat Business Hall. Congratulations, Zolton! Make sure to rub off some of that luck on us, cause we’ll be joining you in Vegas soon! And, to all of our students who participated – we’d like to extend a great big thank you to all of you! We’ll also be sharing pictures straight from the event, so watch out for that. ‘Til the next MISSION. 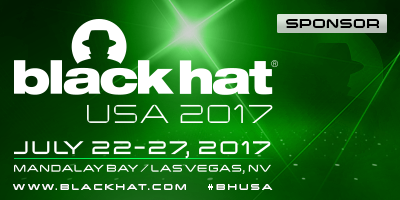 See you all at Black Hat!